profoundly affecting the roots of human spirit. This entry was posted in Today's Quote and tagged Ansel Adams. Bookmark the permalink. 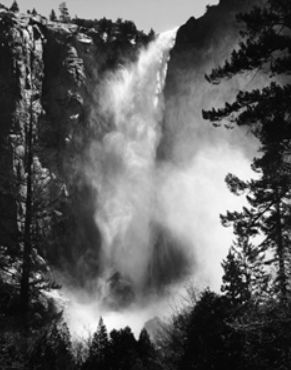 I too love Ansel Adams! His quote is bang on too! So many of us are fans of his genius, me included. Oh yes, you can’t beat creation.